I have once again joined the September Link up post with the ladies at the BBar and the Well: The B Bar Blog. 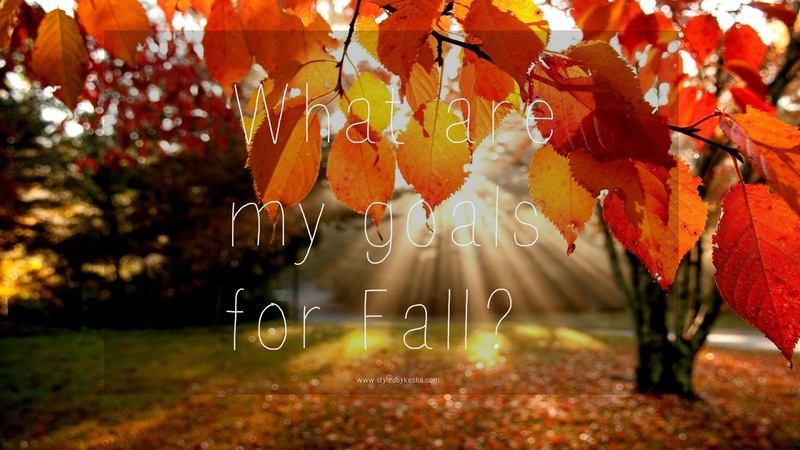 I'm so excited to share with you my goals, wishes and dreams for this Fall Season. Over the next 4 months, I am definitely motivated to get things done. September is like a brand new start since its the beginning of a new season and with change new things always pop up and re-energize my spirit and will. These are the three themes I will focus on the rest of the 2015. I am always challenging myself to grow and become a better me. That means to get organized, stay true to my desires and the goals I want to accomplish that move me closer to my goals. September I'm focused on investing in myself and what areas I need to do more and grow. I know that making a decision to commit to a task takes consistency to see anything grow and develop. Consistency to be taken seriously and develop an engaged following. 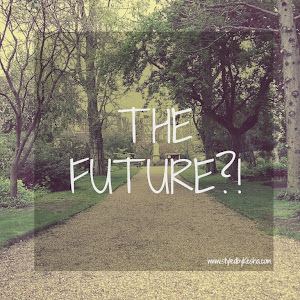 Its what helps get my blog, brand and future business off the ground to the next level. I will stay consistent in my pursuit of joy and happiness by surrounding myself with positivity and energy. I will be consistent with staying connected to all the relationships I have and dig deeper to get closer. To Always Dream Bigger and Better! I always want to challenge myself to dream, aim higher to new heights and develop my dreams to the something greater than I have ever imagined. It takes dedication, perseverance and commitment to see the dream develop and grow. Earlier this year in March (See May Goals )I started my journey to get fit and healthy and to finally get one of my life goals off the list. Each day I challenged myself to run faster, train harder and get stronger because it pushed me to run a decent time. It has indeed been a challenge to always be motivated to stay focused when life gets in the way which it did and now that everything has settled down and I can focus on my life I am more focused than ever to get this started again and get it done before my next birthday. I will start with Zumba classes and running the 5k in my apartment fitness center at least 3-5 times a week. Also doing the Kayla Workout. I will make a plan each week and constantly challenge myself with core exercises as well. With my eating plan I need to start with drinking 8 oz of water at least 3-5 times a day and for in between meals drink a green smoothie a day. I think the next challenge starts in October. So I will need to prepare for that. After 4 years of blogging I have been wanting to change my blog template for a while and improve the overall branding of my blog. Its the first step in taking this blog to the next level so that I can monetize it fully and it can be my running pitch for the brands I want to work with in the near future. The next step is building my email list serv and creating exclusive content for Styled By Kesha readers. 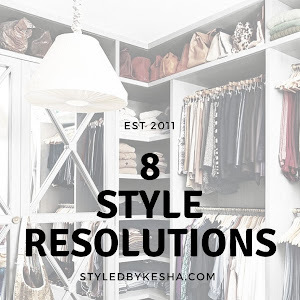 I will also create a monthly and weekly newsletter so that readers and see what highlights are featured on StyledbyKesha website. I have really enjoyed creating video content for my Youtube Channel. My goal is to become consistent with at least 1-2 videos a week. 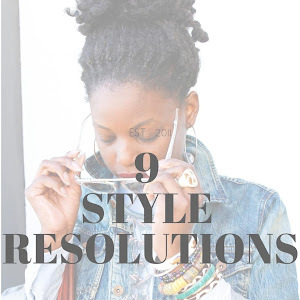 So I can be part of the Youtube community and create How to Style Videos, Talk Tuesdays about life lessons, experiences and topics and VLOGS of different events and travels I take around the US and abroad. I will develop social media strategies for each platform by focusing on the timely, the copy and the frequency of updating my audience. I will also engage with each community and really work to collaborate and make more friends on the internet. I am also looking to grow with better opportunities in my career goals outside of blogging and fashion. I want to be with a company where I can move up and establish longevity. All these goals I will hope to accomplish this fall season. I know that if I plan and organize myself I will be successful in getting it done before December 31st. Each month I also come up with a goal list of what I want to get accomplished in 30 days to keep me focused and determined. 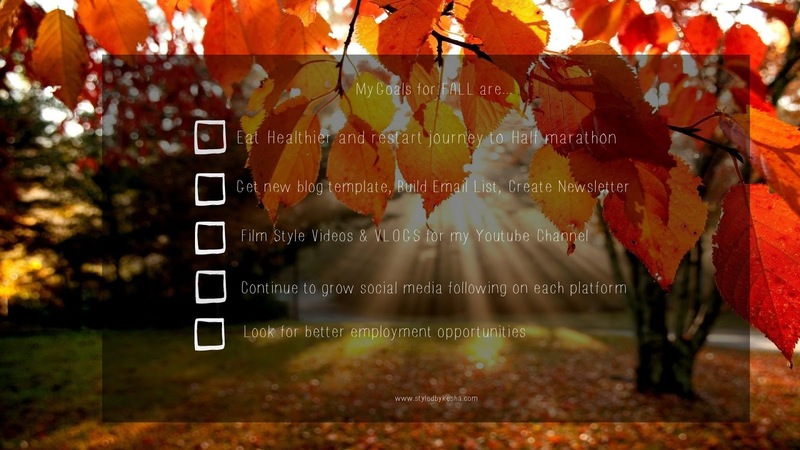 See September Goals here. Below are all the bloggers who participated in this month's B Bar Link Up! Check out each of them here!